Recent changes in the Information Security industry have highlighted the need for organizations to protect their most valuable asset – information. As a result more companies are seeking ISO 27001 certification to show that they are serious about protecting their information assets. 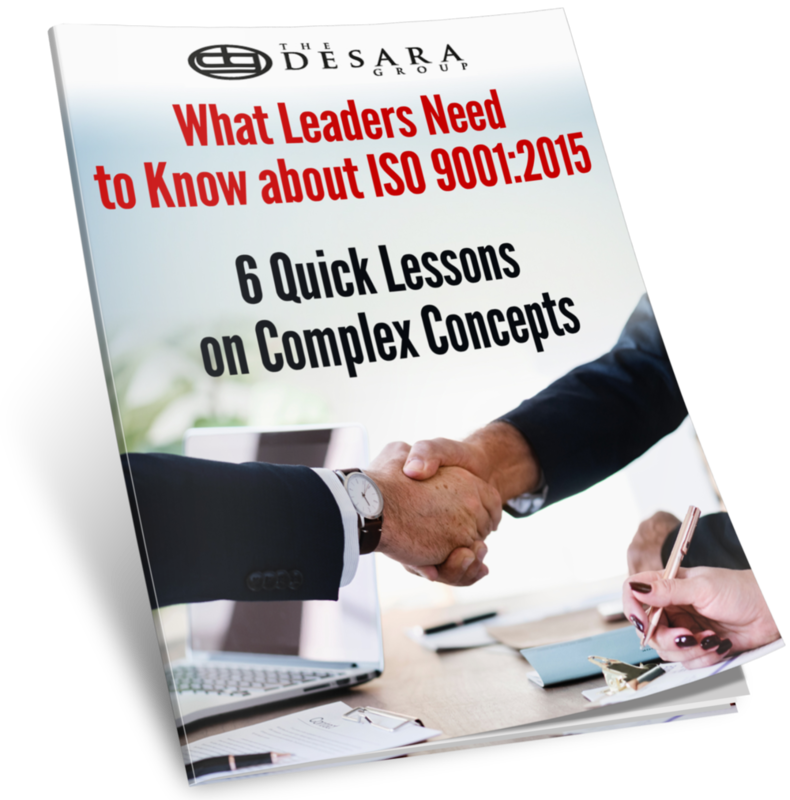 DESARA offers a range of hands-on workshops to help organizations understand the ISO/IEC 27001:2013 standard as well as the implementation guidance in its complementary standard ISO/IEC 27002:2013. Understanding the standard is the first step on a path to creating an Information Security Management System (ISMS) that will allow your organization to evaluate your organization’s information assets and implement a cost-effective security strategy that is compliant with ISO/IEC 27001:2103. DESARA’s ISO 27001/ISMS Implementation Workshop features a review of your organization’s current information security practices to help you benchmark them against the standard. Choose from 3 versions of the course to help meet your organization’s level of need. 5 days: Understand specifically what your organization will need to do and create a project plan that you can execute in order to get to ISO 27001:2013 certification. 8 days: Get a jumpstart on implementing your ISMS with hands-on workshops that will get you started on asset identification, incident tracking, corrective action, and more. Contact us to decide which program is best for your organization and to get started on the path to using ISO 27001.